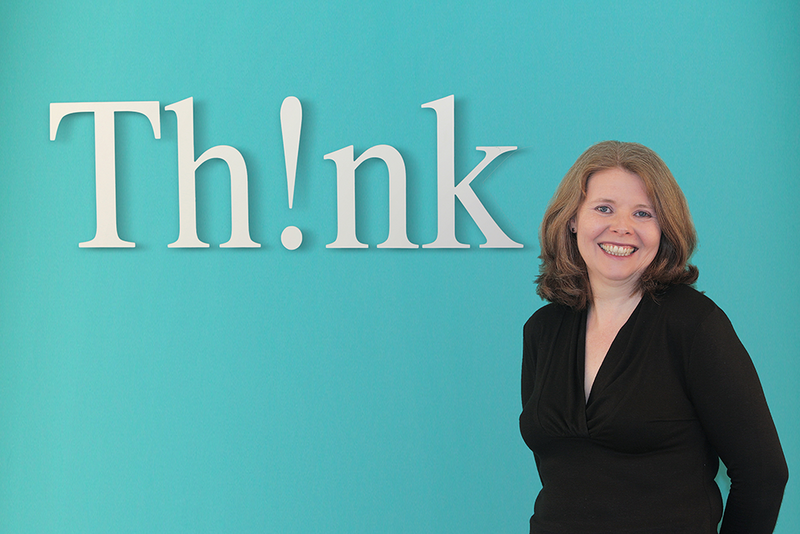 Ann-Marie is interested in just about everything, which is fortunate, as her role as Managing Editor with Think Media means that she writes and edits material on topics ranging from dentistry and surgery to education, law, property, agriculture and the arts. Consequently, she is our go-to person on all things editorial. A graduate in English of Trinity College Dublin, Ann-Marie has worked in publishing for 20 years, and is an unapologetic grammar nerd.